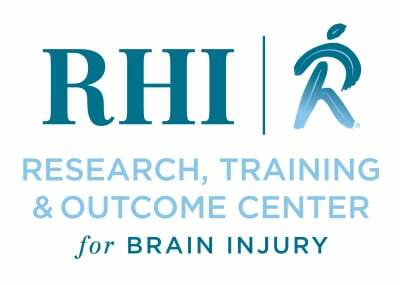 The RF Research & Training Center (RTC) was created in 2016 and is a direct result of the RHI Resource Facilitation Department's sucesses in the areas of brain injury, rehabilitation and research. These successes along with many new requests and opportunities, have led to the creation of the RTC. 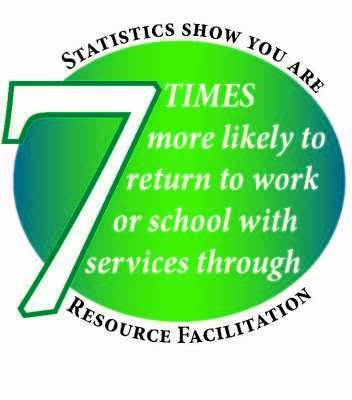 Not only is Resource Facilitation evidenced-based -- we have produced the evidence and turned it into practice. Improving outcome for people with brain injury takes a village, a reality that becomes a challenge when resources and capacities may be very limited or absent. As such, our mission is to build statewide and national capacity to achieve evidence-based outcomes for people with brain injury through research, training and education. 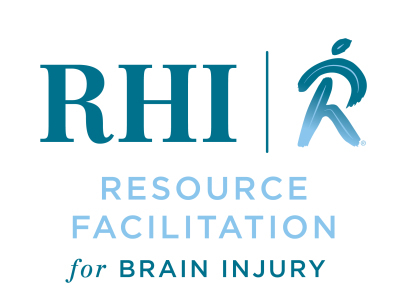 The RHI Resource Facilitation program has quickly become the gold standard for returning people with brain injury to work. We have completed two randomized trails and two prospective clinical cohort studies that have driven how we structure and manage the Resource Facilitation Program. Brain Injury Coping Skills, etc.